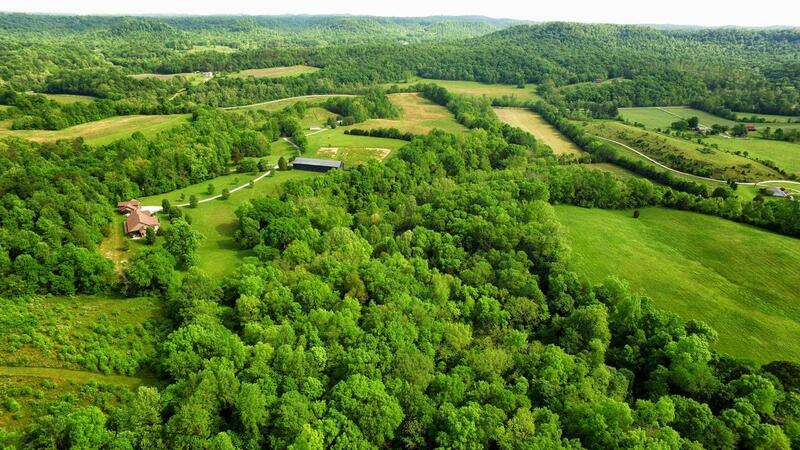 Artist Retreat and Wildlife Preserve for sale in Kentucky – This Spotless property can be used for many different interests; use it as an Executive Getaway, a near-perfect 160± acre Nature Preserve, bug out location, or horse property in Kentucky. Like-new Custom designed prepper-type compound with LIVE WATER (you own part of the North Rolling Fork River! ), ponds, a natural spring, and a 2 acre fenced garden. 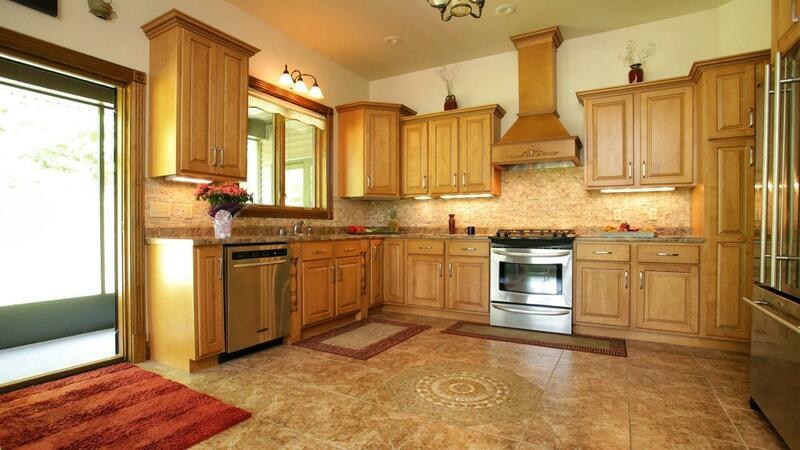 One of the most important parts of this special property – it has multiple living spaces. 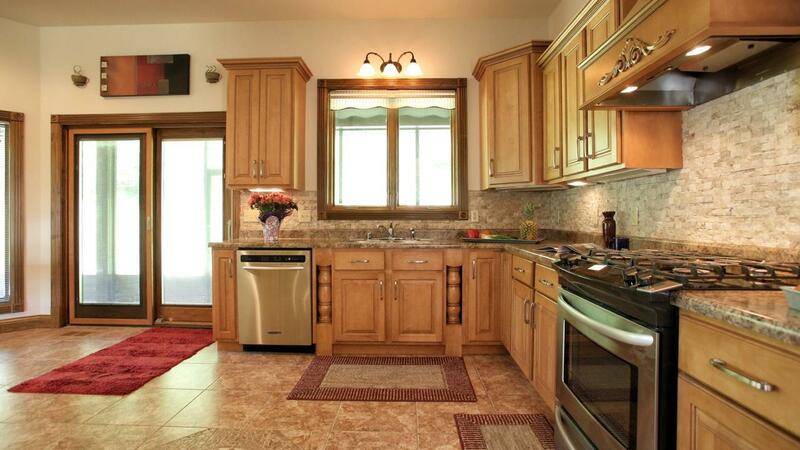 The main house, a 3 BR, 2 BA guest house that is 1188 sf with a 2 y.o. roof and new insulated siding, and another 2 car oversized garage. The 3rd living space is an efficiency apartment attached to an RV garage. The main house and guest house have a Generator Box; plug in your generator, throw the switch and you are off the electric grid if you want to be or ever need to be — you’ve got power. The main house also features a Safe Room/Shelter and a hidden bonus space. 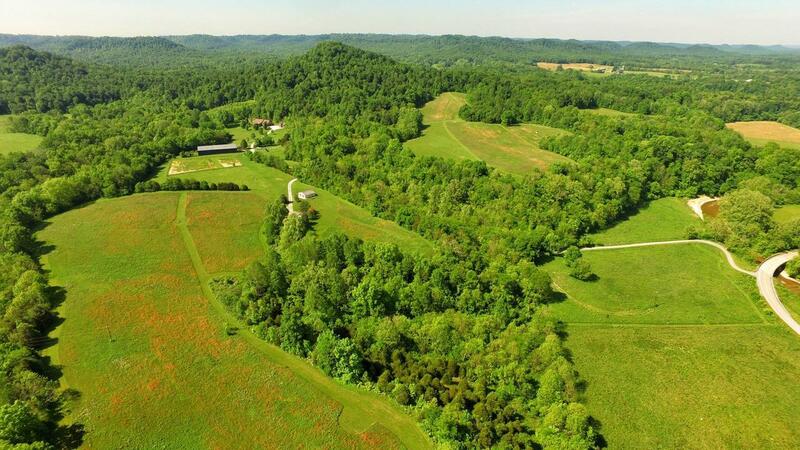 You will want to see this property in person – call or text Ken 859-494-5521 and tell him you want to see it in the 6-seater UTV we have for clients. Looking for a getaway, a bug out property, a horse property with live water (imagine never having to water the horses again), a Prepper property? A Survivalist property? 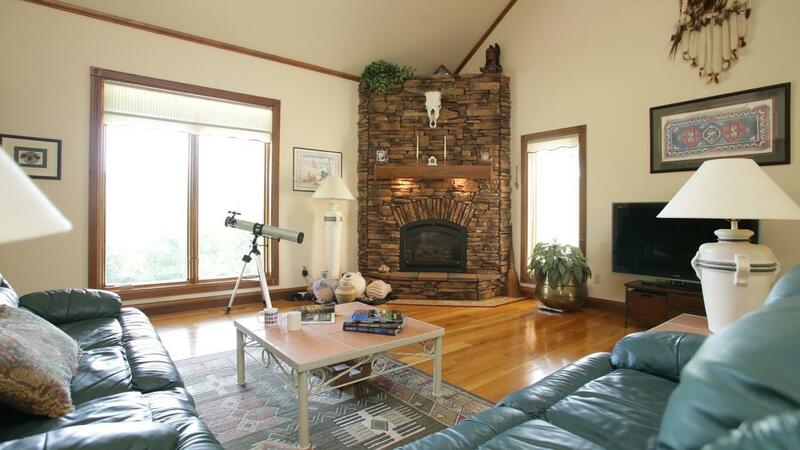 Or ‘just’ a showcase of a showplace — you will want to see this property in person – call or text Ken 859-494-5521 and tell him you want to see it in the 6-seater UTV we have for clients. More pics and VIDEO coming soon! But you’ll want to call now – before it goes to the general public on the MLS.